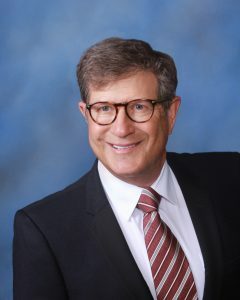 Gary S. Levin concentrates his practice on real estate law & transactions, water law, federal tax law and state tax law, agricultural law, environmental law development and finance transactions; corporate and business organization; property tax assessment and rural economic development. Gary’s agricultural law practice is nationally recognized. His experience includes agricultural transactions, contract negotiations, environmental permitting and compliance work with major agricultural producers. Gary specializes in commercial agricultural producers and the issues that they face. Examples of engagements include projects involving environmentally challenged property, including several environmental due diligence investigations in connection with various acquisitions and sales transactions. His work includes negotiating extremely complex provisions on state and federal environmental regulations and advising clients in environmental enforcement actions. Gary’s established relationships with state agencies are an integral tool in favorably working through the permitting process and compliance issues. Through Gary’s vast knowledge and experience as a lawyer, rancher, business man and consultant, Gary can provide his clients with the well-rounded business, agricultural and legal knowledge you need. Gary Levin and Associates, P.C. is a boutique law firm located in Lakewood, Colorado. Our experienced professionals and staff are dedicated to producing exceptional quality work for our clients at reasonable rates, which allow us to interface with the best specialists and consultants for your specific situation. 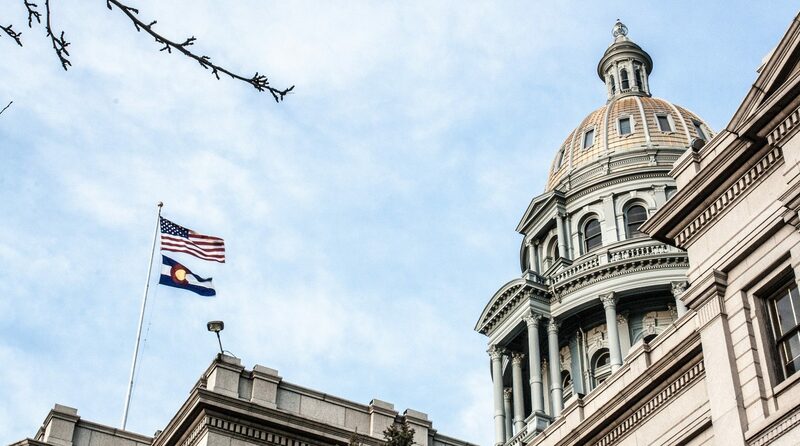 Our firm serves individuals and businesses and family trusts in the Denver area, throughout Colorado, and the entire Western part of the United States. We represent nationally known companies and producers, tax-exempt entities, farmers, ranchers, and we work with communities wishing to bring economic development to rural areas. Gary S. Levin concentrates his practice on real estate transactions, water law, federal and state tax, agricultural law, environmental law development and finance transactions; corporate and business organization; property tax assessment and rural economic development. Gary Levin and Associates P.C.